Dimensions 2.50 by 6 by 9 in. Amazon.com description: Product Description: Covers the 12 most commonly used packages of Java 2 SDK, version 1.3: Java language, utility, I/O, network programming classes, and GUI development using the Abstract Windowing Toolkit and Swing, applets, event handling, and Java Beans. 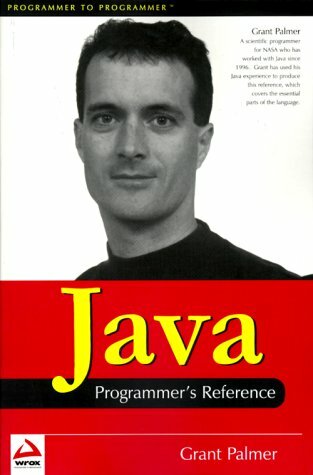 from Apress (June 1, 2000); titled "Java Programmer's Reference"
About: Covers the 12 most commonly used packages of Java 2 SDK, version 1.